Mi4biz provides a wide range of reports so that we can better analyze the system and identify the points to be improved. We can design or modify processes without technical support. 1 – Can you provide some information about ING Bank and your department? 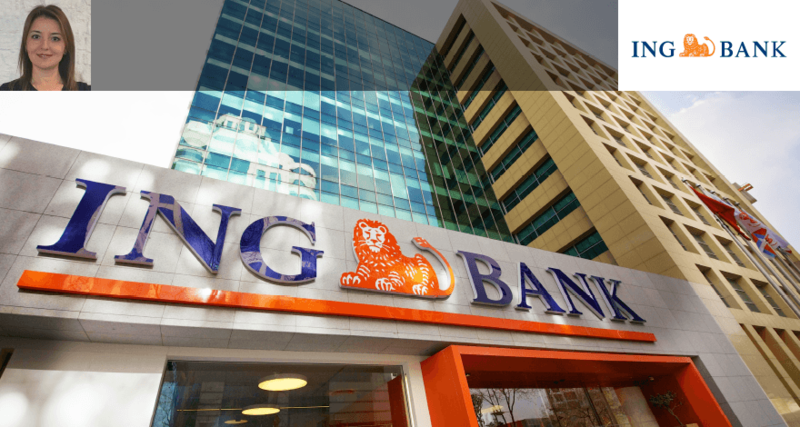 2 – In recent years, ING Bank has received numerous awards in the area of Customer Complaint Management. How did you manage to do that? Did Mi4biz contribute to this? 3 – How do you assess the point to where the Customer Service Management has come in the finance sector? What is the intensity of use of mi4biz at ING Bank? 4 – In which areas do you use Mi4biz? 5 – Have you integrated Mi4biz with your existing systems? What did integrations provide you with? 6 – You are open to communication from a wide number of channels such as BRSA, Arbitration Committees, call center, complaint sites, social media, digital banking (mobile application, website, internet banking), and branches. Is it not difficult to manage notifications from all these channels? 7 – Customer Service Management is a very dynamic area. Categories, channels, processes are constantly changing and increasing. When you want to make changes in your processes, how do you provide this? 8 – What have you been measuring most? What is the added value that this provides for your business? 9 – Are you able to follow delays? 10 – In Mi4biz you can receive a lot of general reports and reports specific to your bank. Could you tell us a bit about this? In 1999, she started her career at the Call Center of the Bank and worked in the inbound/outbound and back-office departments. In 1999, she started her career at the Call Center of the Bank and worked in the inbound/outbound and back-office departments. She had an active role in the project of the establishment of the Bank’s Complaints Management.